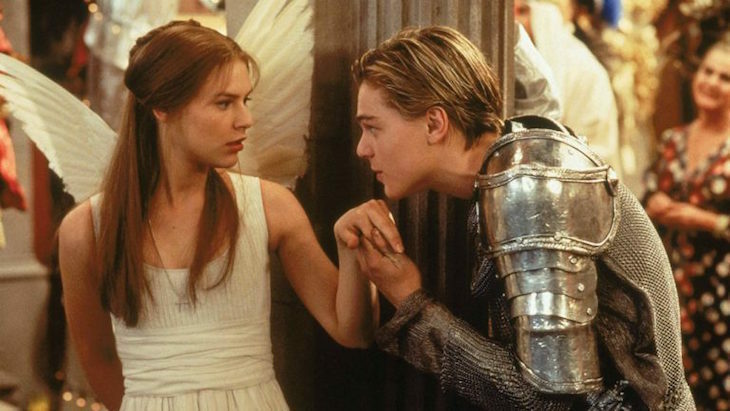 Book now for this charity screening of Romeo & Juliet, directed by Baz Luhrmann, next Wednesday. The event raises money for homelessness and poverty charity West London Mission. Your ticket includes the screening, popcorn and a bottle of water, and stories about the charity’s work from its staff. Find out more and book tickets.